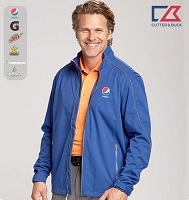 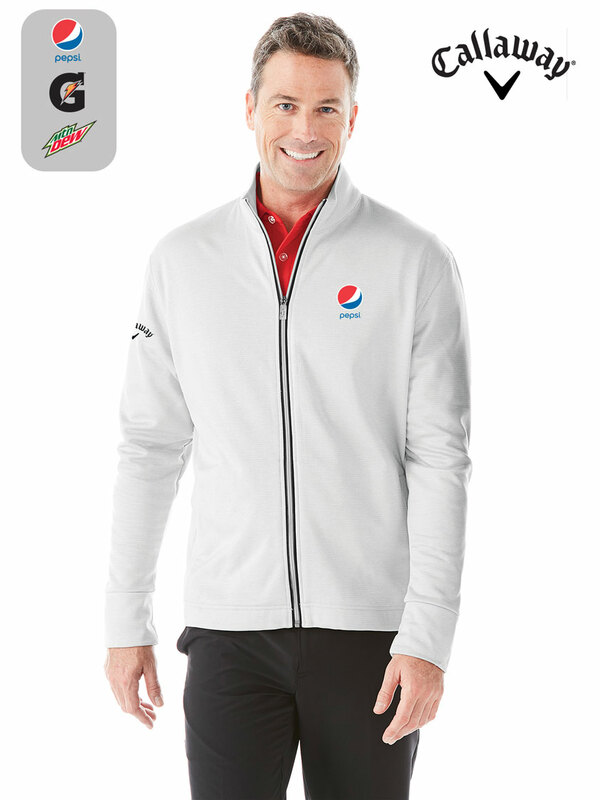 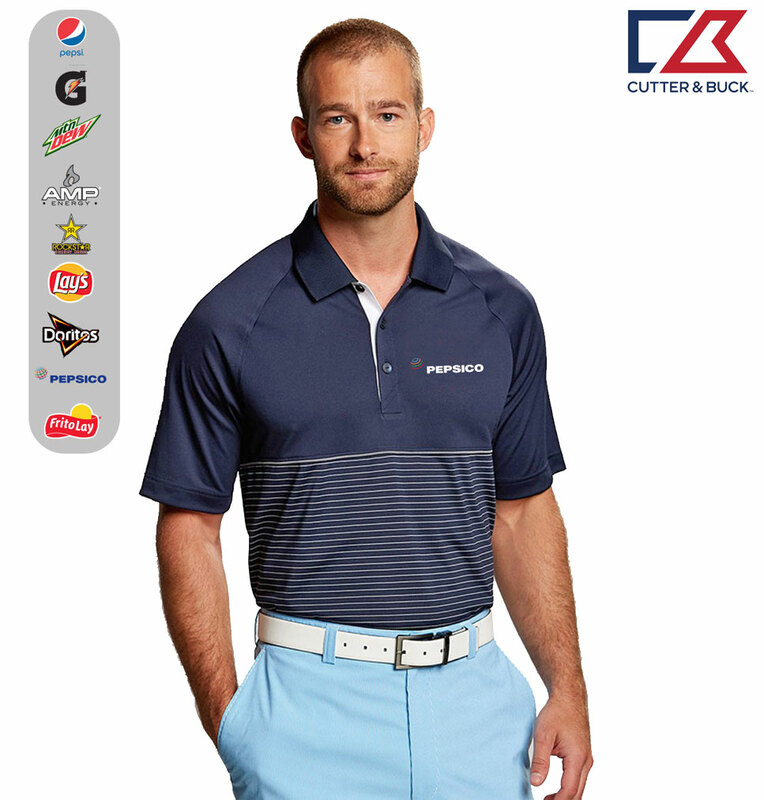 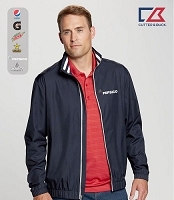 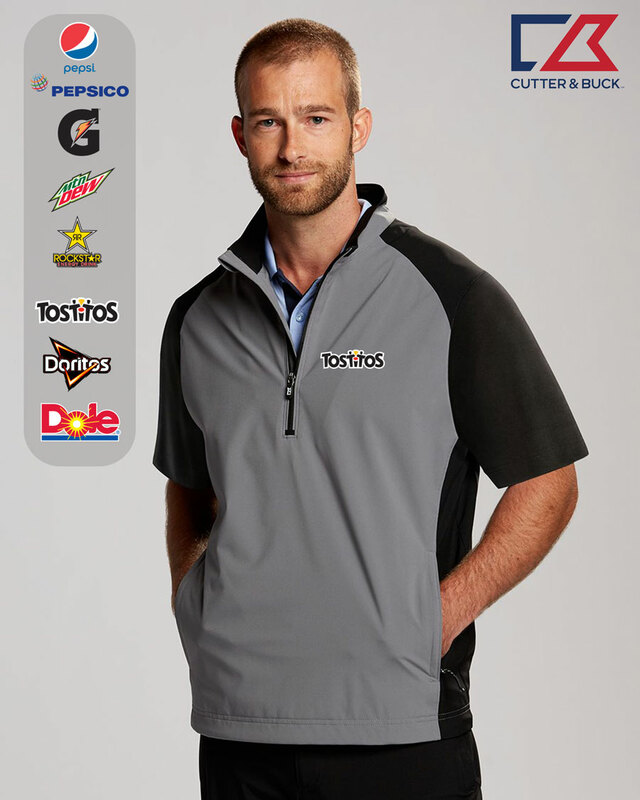 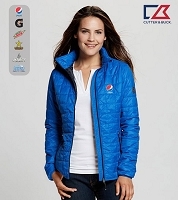 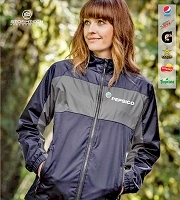 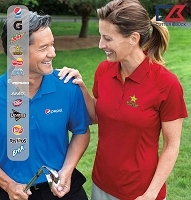 Pepsi is known for high-quality standards, and promotional products should match that mindset. 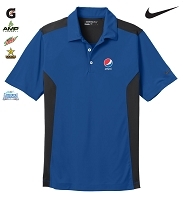 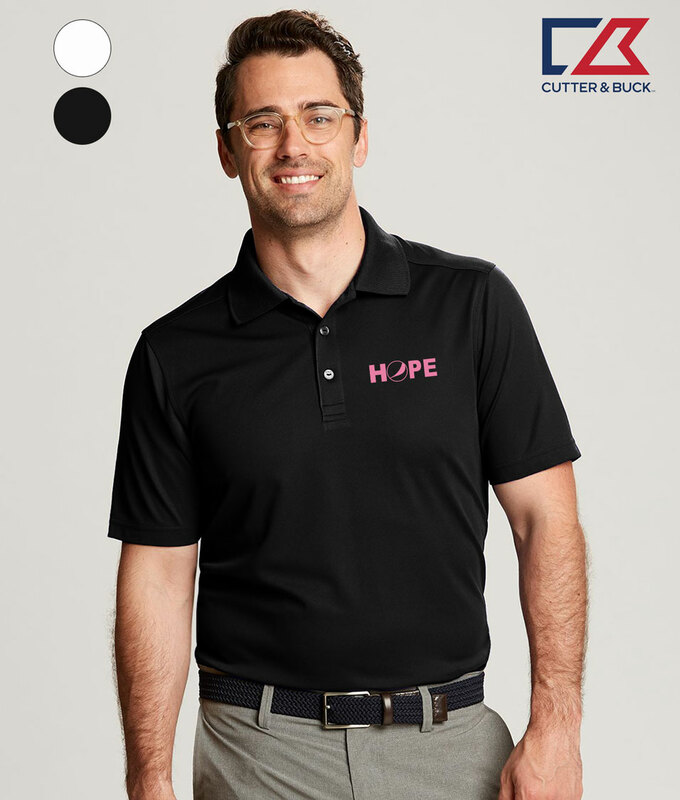 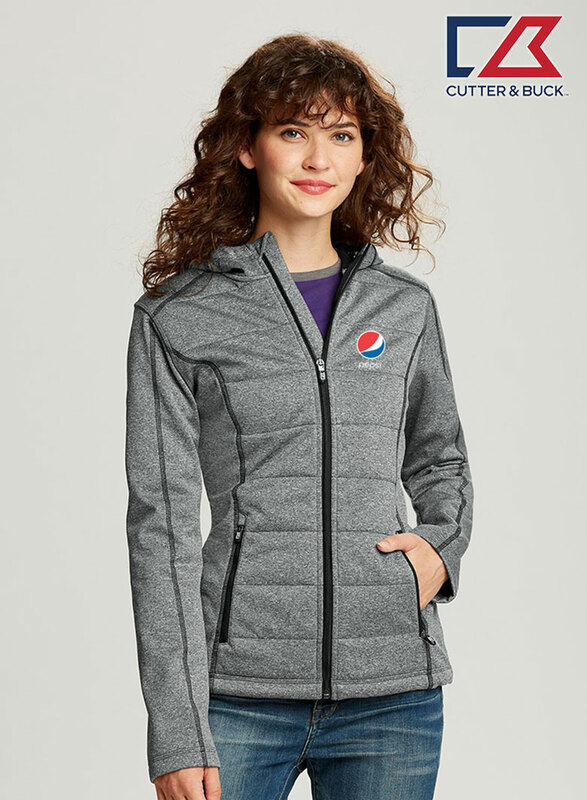 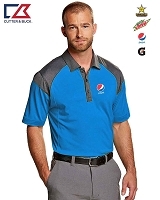 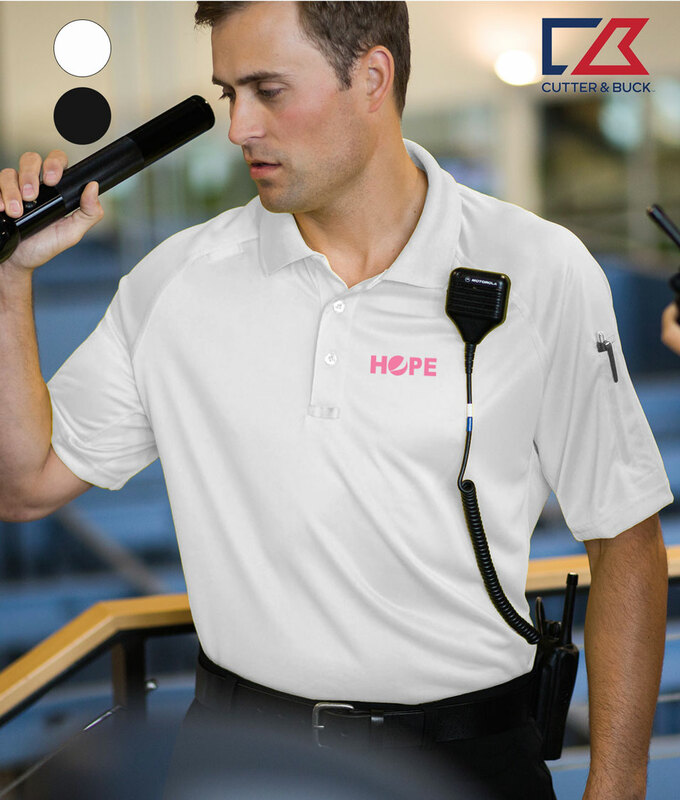 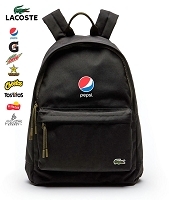 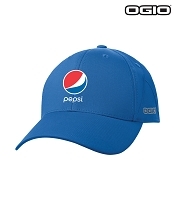 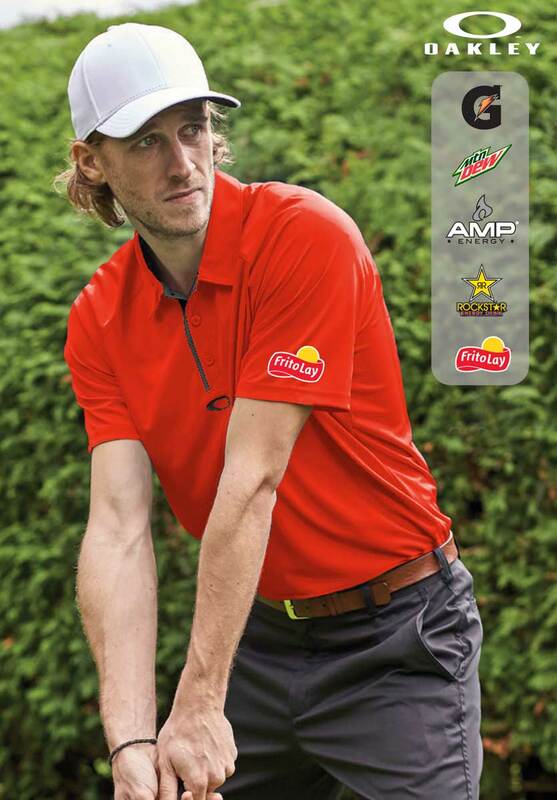 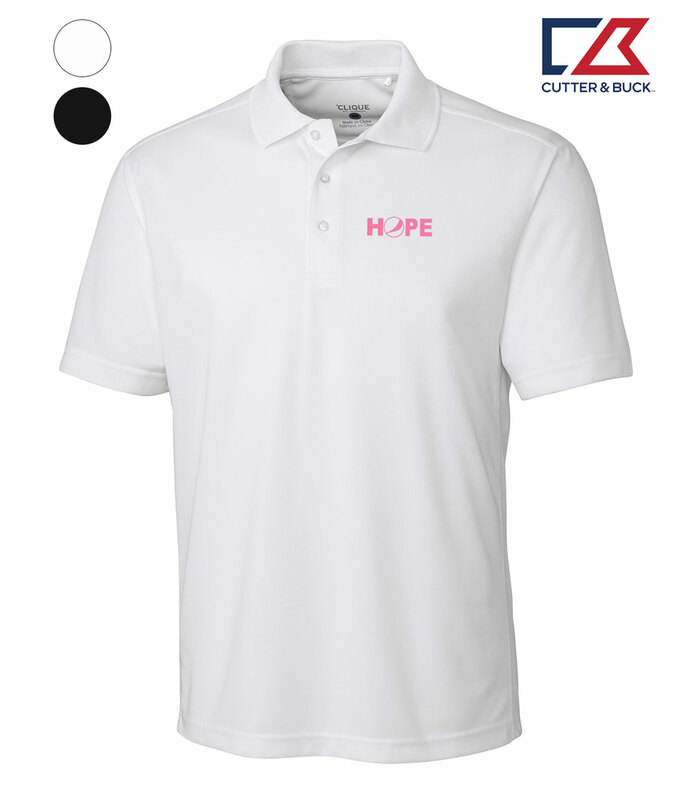 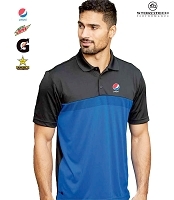 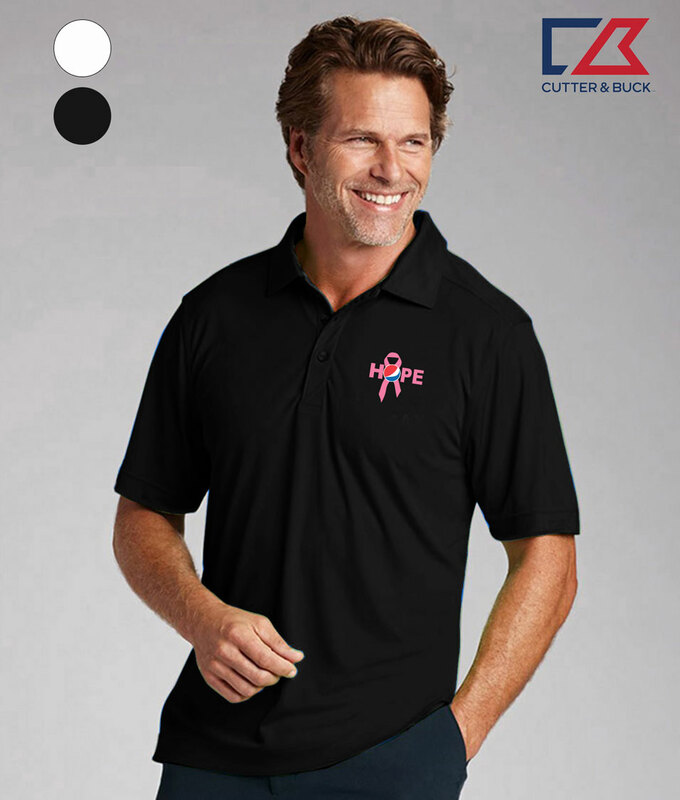 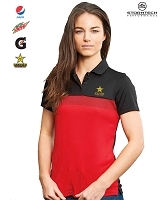 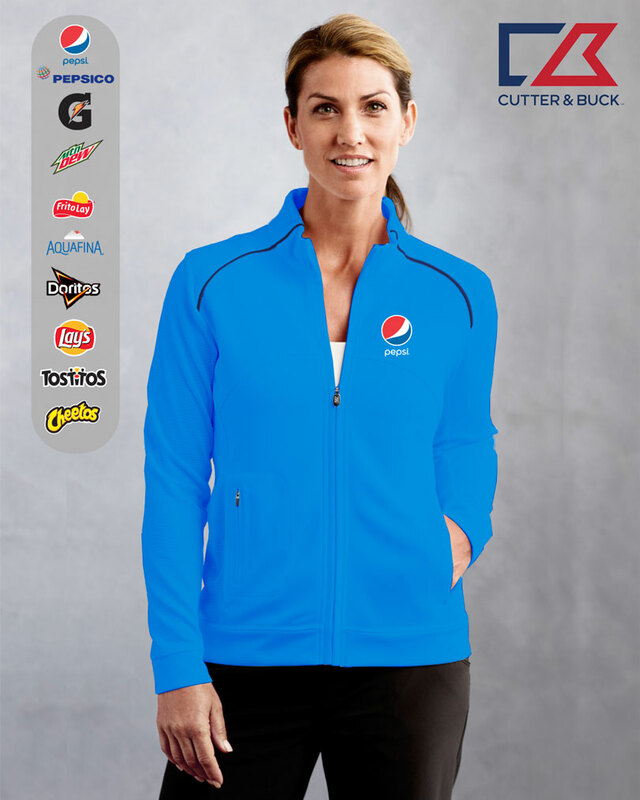 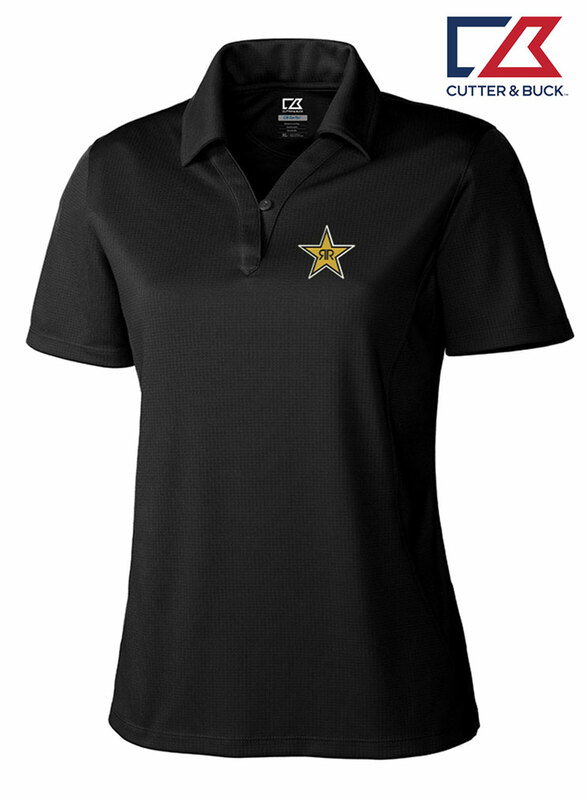 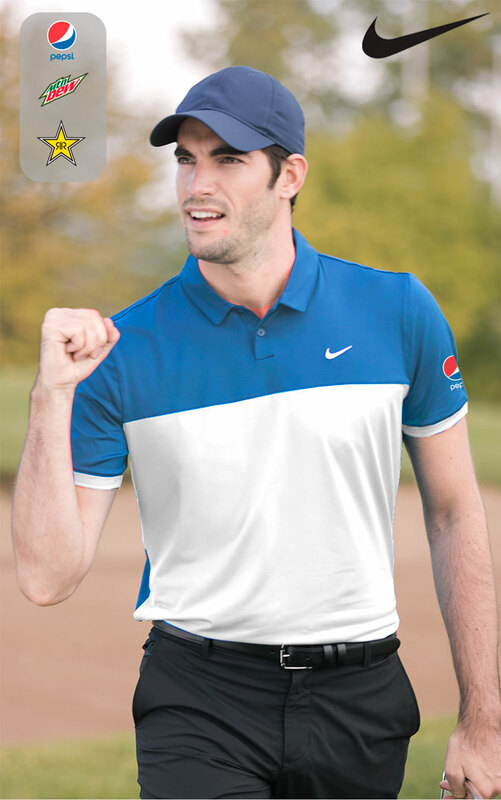 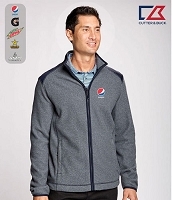 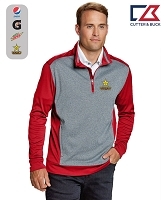 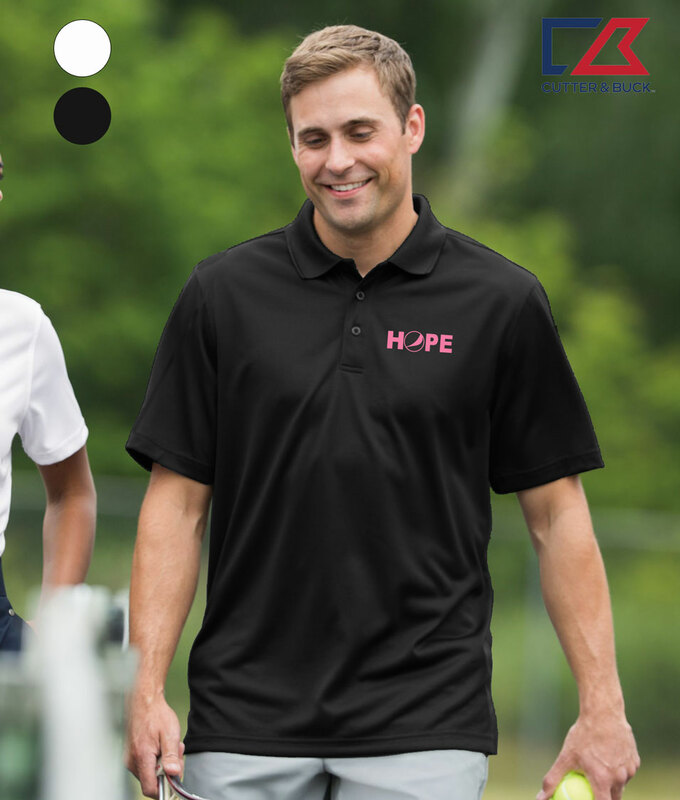 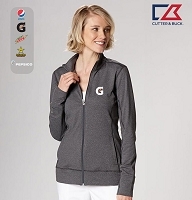 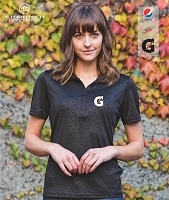 Ideas Unlimited Promotions is pleased to offer name-brand Pepsi promotional items, from extremely popular brands including Nike, Adidas, Oakley, Apple, and more. 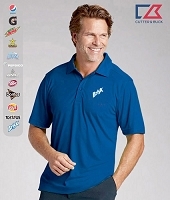 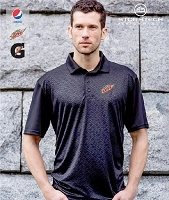 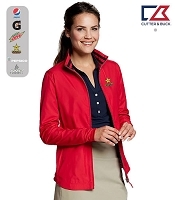 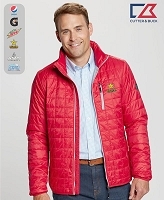 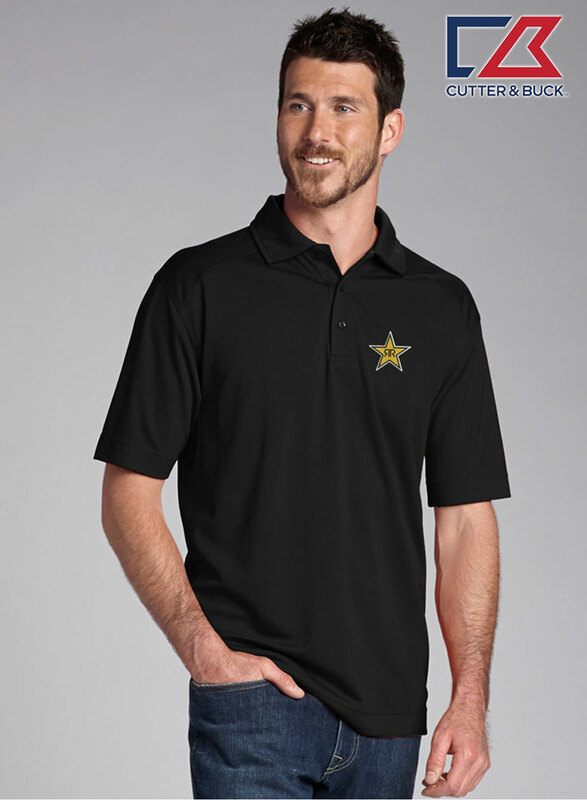 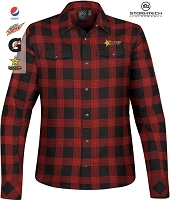 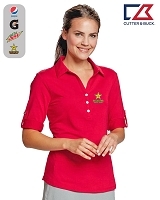 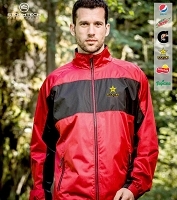 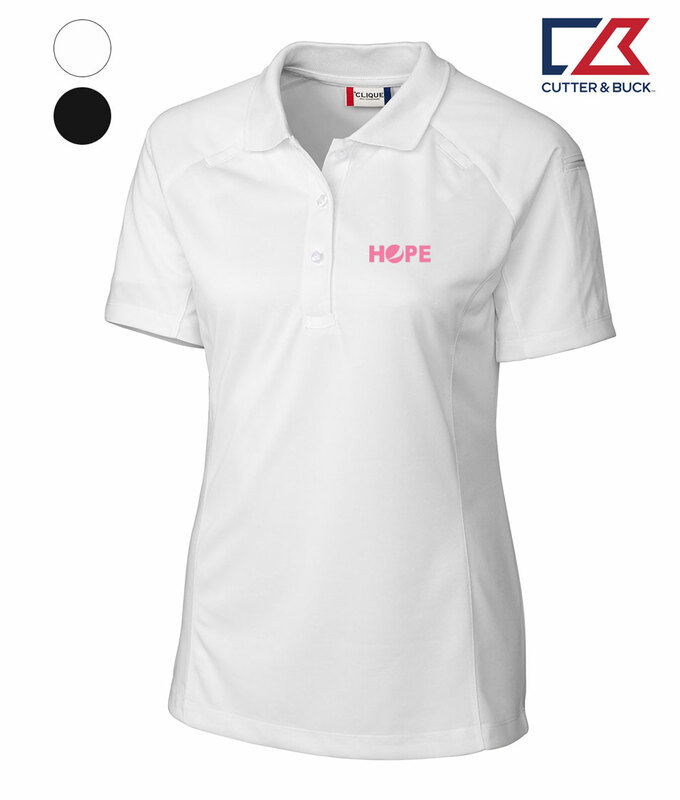 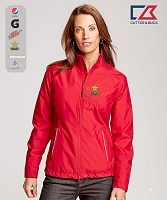 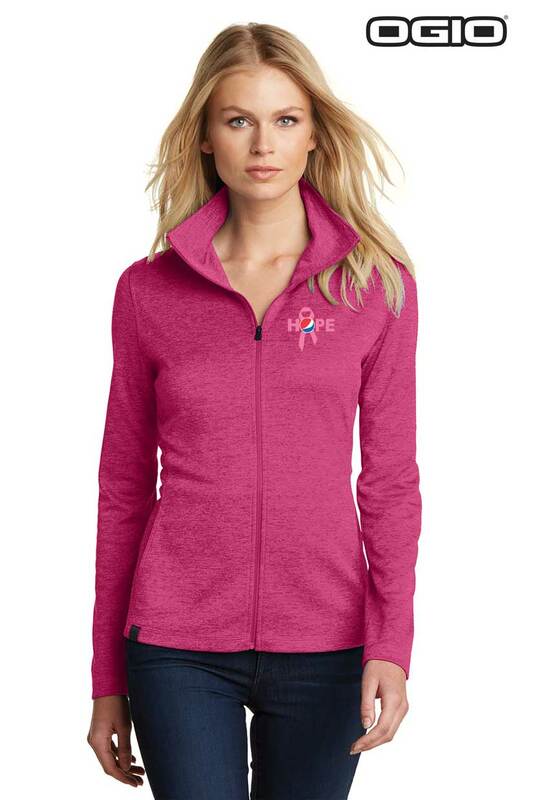 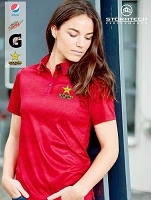 Name-brand products bring a sense of top professionalism to your promotional events. 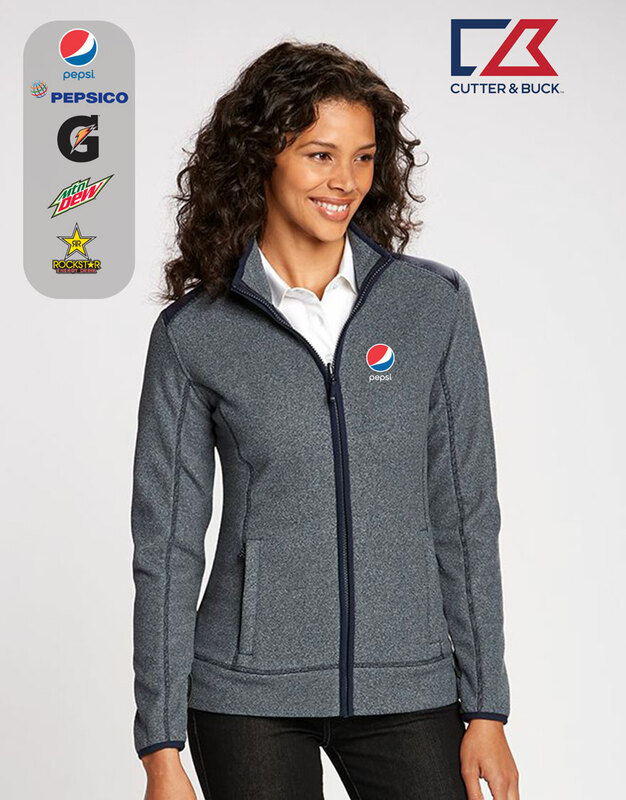 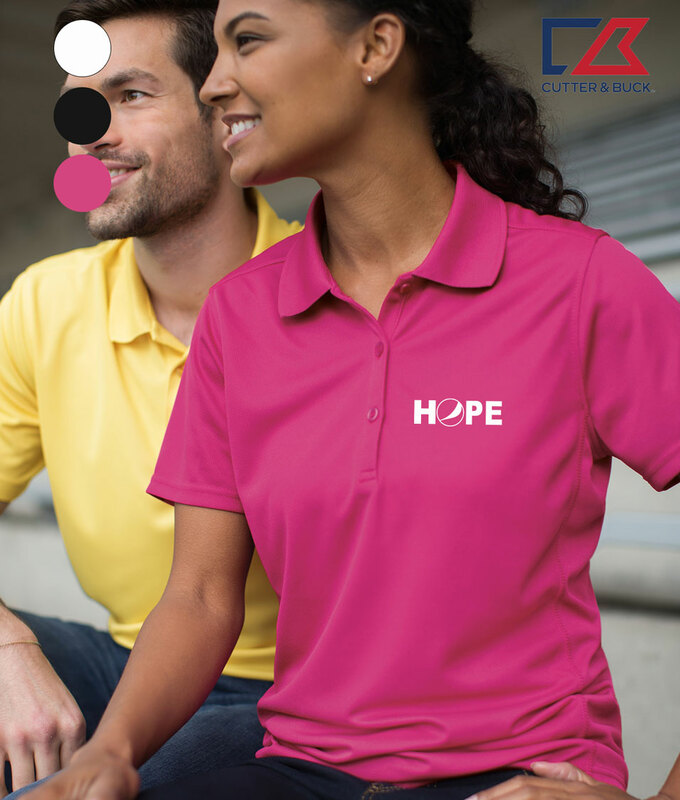 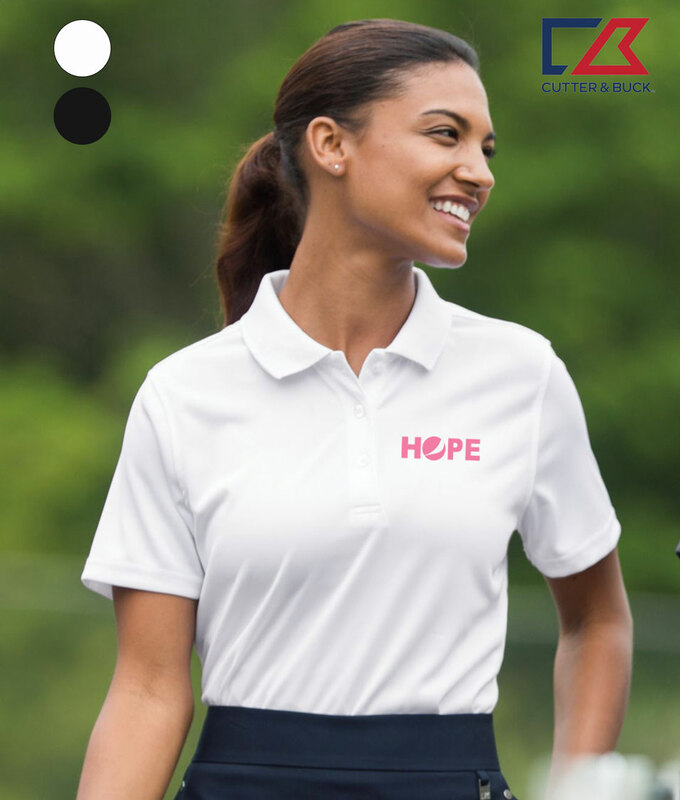 Pepsi branding on name-brand items allows you to build complete promotional packages that have long-lasting value to their recipients, encouraging them to continue using their Pepsi promotional items — and thereby strengthening your promotional efforts throughout the year.